CPHA has defined Health Equity to be the active assurance that everyone is afforded the opportunities essential to attaining their highest level of health. - All individuals, communities, and populations are equally valuable. - Health equity is more than access to medical care alone and more than assisting individuals in adapting to or navigating unjust or inequitable systems. - True health equity requires systems change and the dismantling of barriers such as poverty, inadequate housing, racial discrimination and other non-health sector determinants. - Health inequities will decrease when living wages, affordable housing, healthcare, quality education, nutritious food, safe places to be physically active and other systemic privileges are accessible to all. - There are entities with entrenched power which profit greatly from the status quo – who do not wish to see systemic changes. - Our success will require increased awareness, strategic partnerships across sectors, collaboration across struggles, advocacy and civically engaged and empowered members and communities. As an organization, CPHA will establish Goals and Priorities and formalize Policies and Procedures related to Health Equity. We will communicate our progress in these areas to our membership on an ongoing basis. We will also create a committee wholly devoted to the development and execution of health equity efforts. Through webinars, trainings, cultural sharing and more, CPHA will provide opportunities for members to improve skills and increase knowledge of the social determinants of health; resources which assist individuals, families and communities in reaching their health potential; and in understanding the lived experience of all community members. In particular, CPHA is reinvesting in Explore Public Health, its leadership program for students of color ages 18-25. 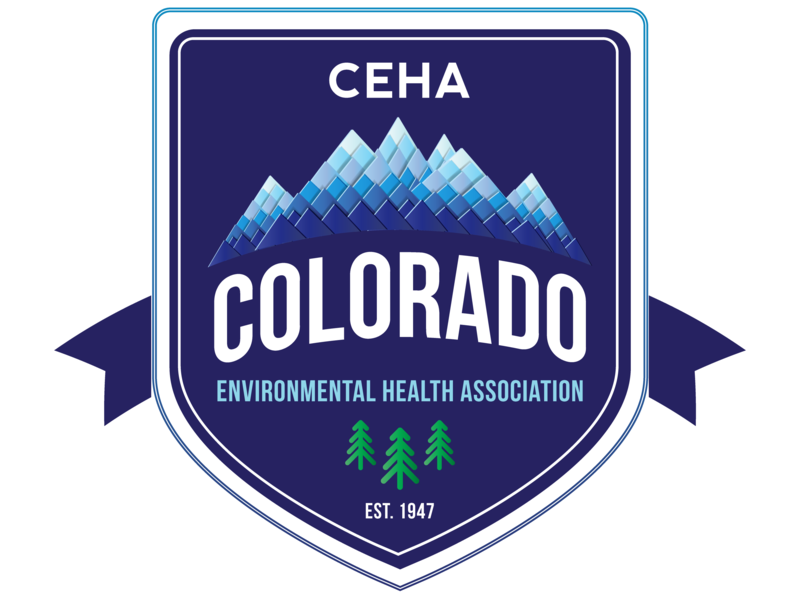 CPHA will engage the community through attendance, participation and presentations at community centers, places of worship, job sites and cultural events. We will also align efforts with community based initiatives, health centers, and statewide public health initiatives. If you are interested in getting involved with our health equity efforts, please contact Jason Vitello, our Health Equity Committee Chair, at [email protected]. Stay tuned to learn how you can be a part of our commitment to health equity.